General Motors unveiled a new car for 2014, but its name alone will make the vehicle unwelcome in Israel. 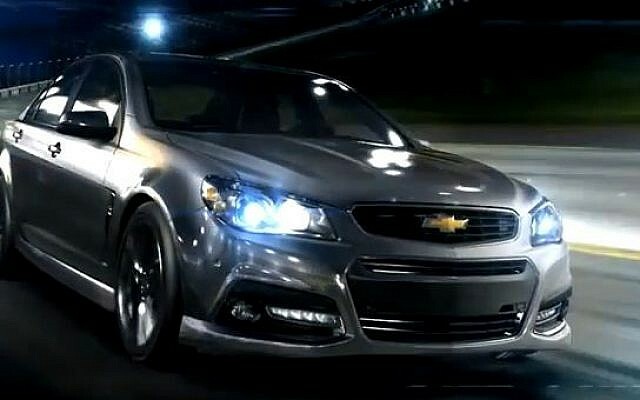 The new Chevrolet SS will not be imported to Israel, according to a report in the Hebrew daily Yedioth Ahronoth, in part because of the sobriquet it shares with the Schutzstaffel, a powerful paramilitary unit headed by Heinrich Himmler in Hitler’s Nazi Germany. 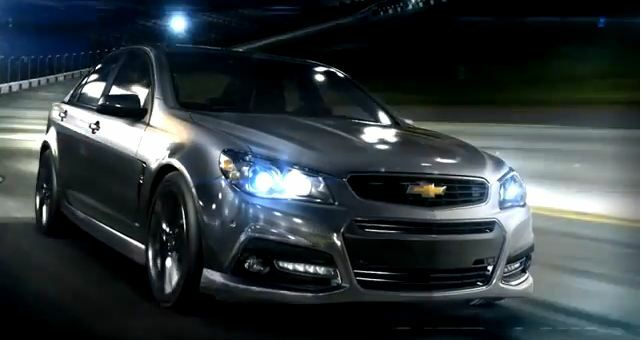 The Chevy SS made its debut this weekend at the Daytona Speedway, marking the company’s first rear-wheel drive sedan in 17 years. It was showcased alongside its racing “cousin,” the Chevy SS NASCAR Sprint Cup race car, which will compete in the February 24 Daytona 500. The car was manufactured by the Australian branch of General Motors, Holden, and has been marketed in Australia as the Commodore SS V.
While the automobile is a continuation of a number of GM cars given the SS suffix, this is the first time that the initials have been used exclusively, without the full name “Super Sport” included in the branding.